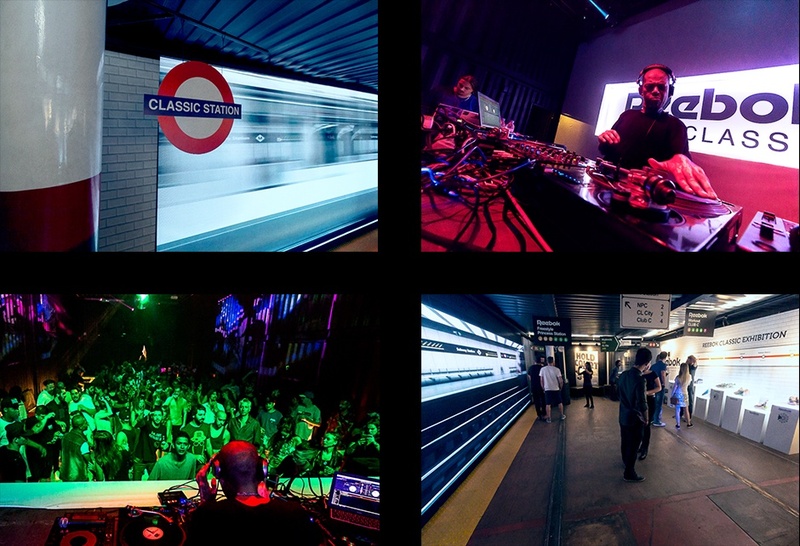 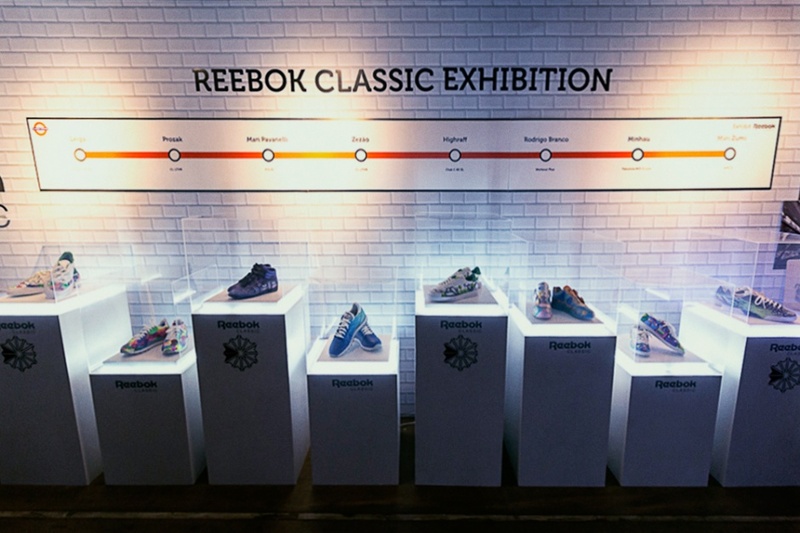 Celebrating the re-edition of Reebok's Classics collection, the brand is promoting the Classic Station series of parties, the first of which was staged in São Paulo in April 14th. 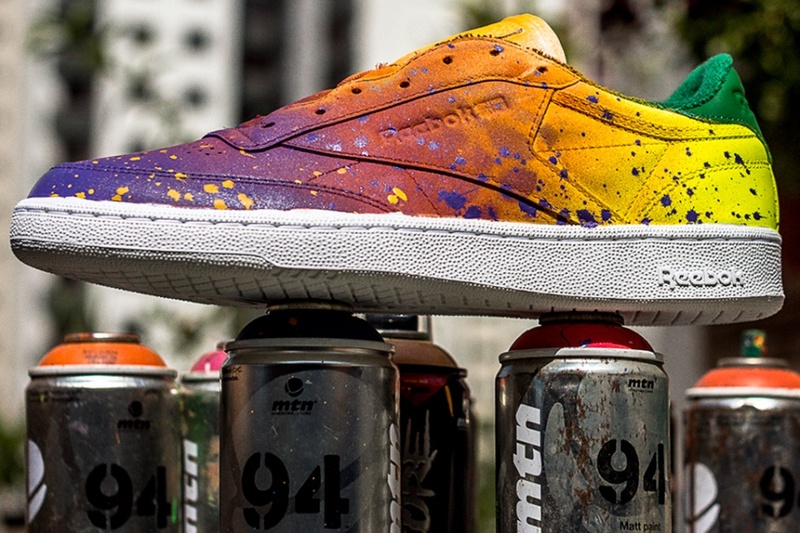 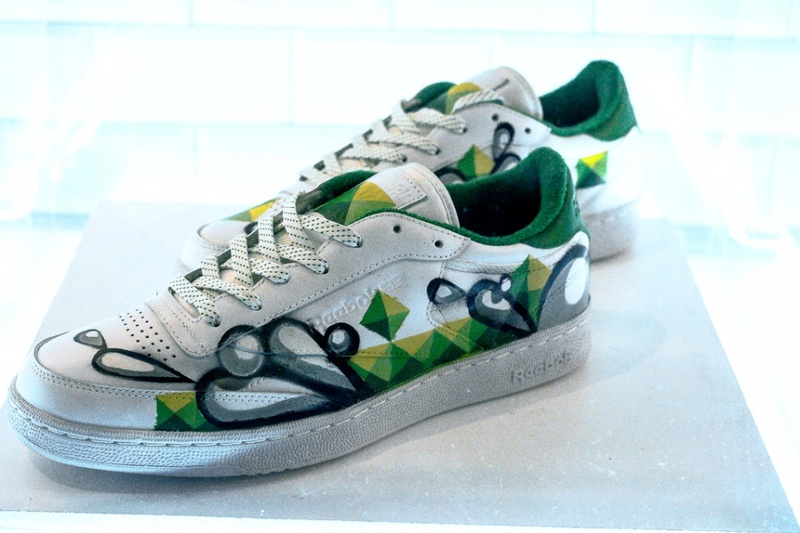 The party featured an exhibition consisting of classic Reebok footwear customized by prominent artists from São Paulo's street art scene. 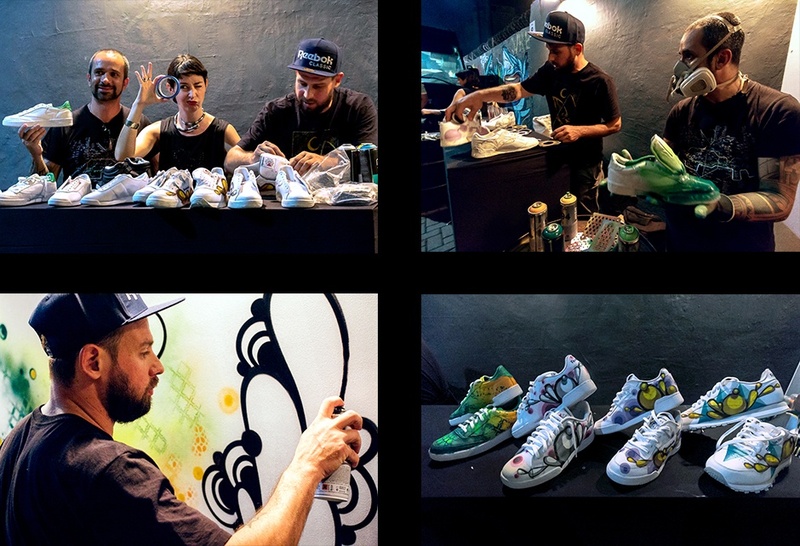 Other than crafting pieces for the exhibition, artists Zezão and Highraff were present at the party customizing some more sneakers and participating in a live-painting action, joined by artist Marina Zumi. 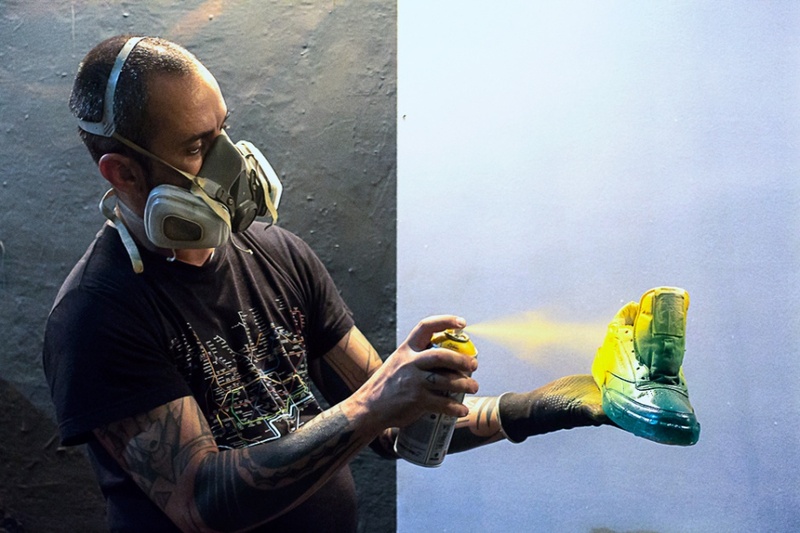 Norte was responsible for representing artists Zezão and Highraff and managing the live-customization actions both during the party and later in selected stores.